Ecommerce merchants can expect a great change in their online revenue. 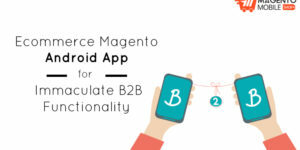 Backed up by magnificent Magento Mobile App Development and multi-channel strategy, ecommerce app owners can influence their annual revenue and forecast even better revenue. There are a few things that need to be kept in mind though. For instance, expectations from a business must be realistic and achievable. You can’t expect your mobile based revenue to surpass a limit that doesn’t even begin. So, we are going to learn about these trends that will help you maneuver your ecommerce business. One of the biggest changes happening is increased mobile app transactions. 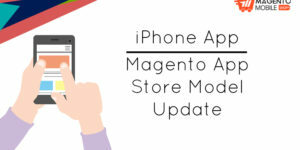 Since easy transaction is now being backed up trustworthy technology, it simply means that more and more merchants will now dive into Magento Mobile App Development. Many businesses still lack apps and now they can move one step ahead and provide the native mobile app functionality to their ecommerce users. The next thing that is going to be huge is omnichannel integration. Multiple channels have become an important part of businesses throughout the world, which is why integration of these channels has become an important concern. 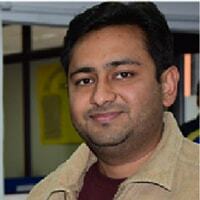 Moreover, these channels are now being micro-managed thoroughly so that they ensure a breezy customer experience. While many omnichannel ecommerce retailers don’t have their inventory visible online so far, but that’s also expected to change. As of 2017, an estimated 68% Buy-online-pickup-in-store (BOPIS) and 64% ship-from-store implementation is expected to happen. 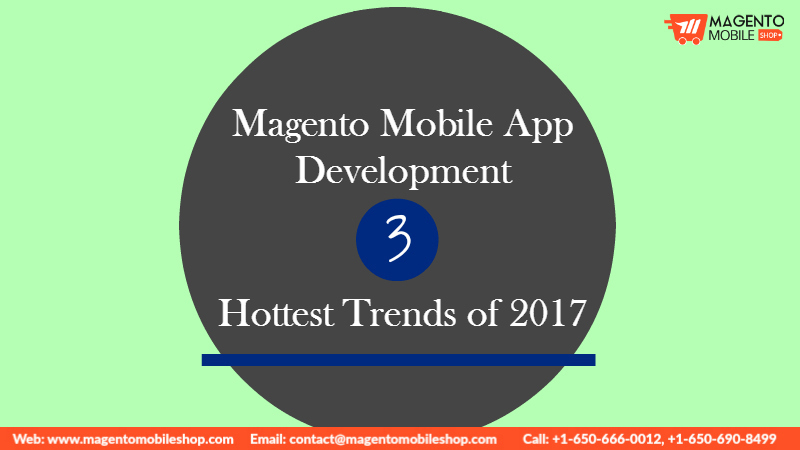 All these are already under progress and before we realize, a lot would have been changed by the end of 2017 in Ecommerce Magento App. Another very pivotal thing that is going to change the course of ecommerce in this year is implementation of concrete content marketing over many social media channels. We have been already using these platforms to propagate better communication with consumers and facilitate marketing strategies. Content marketing will play a huge role in 2017 as well to initiate and invoke more revenues. For instance, product content such as imagery and video have been preferred by consumers. Therefore, ecommerce merchants will invest a lot in producing high quality content to engage and convert a consumer as per one’s business goals. Social media channels also remain an important part of content marketing. After all, it helps in extraordinary marketing and advertising at very low cost involved. There are going to be many other changes taking place in 2017, but these three will hold maximum prominence. 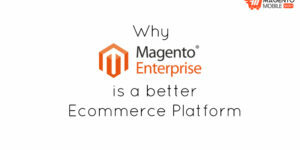 So, if you are working around to improve your ecommerce Magento App’s performance in terms of consumers, conversion and more sales, then think about laying emphasis on these three. 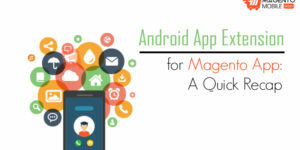 Want to create Magento App? Submit your request with us below.